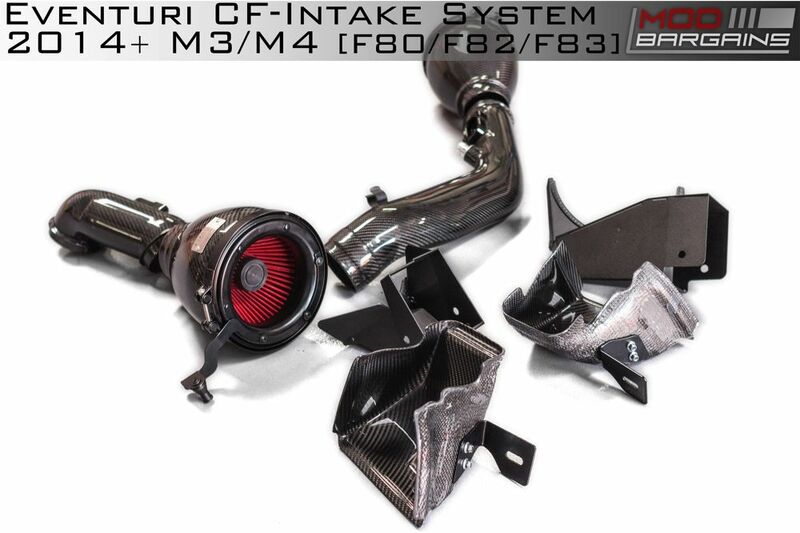 Eventuri's Carbon Fiber Intake System for the BMW F80/F82/F83 proves that beauty isn't only skin deep. 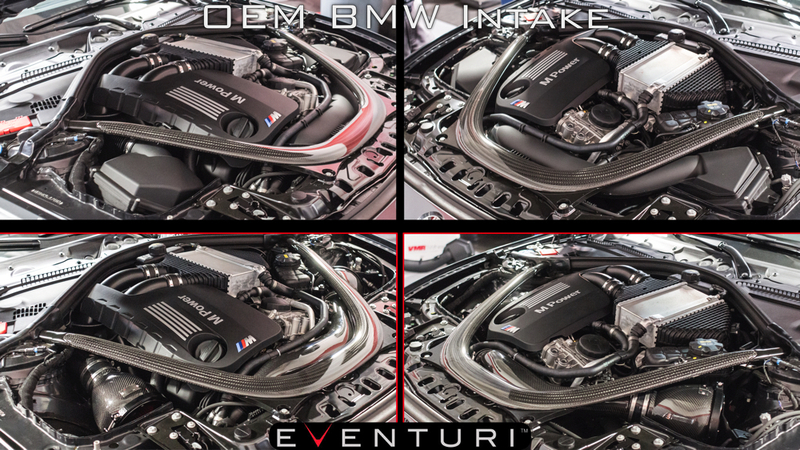 The team at Eventuri completely redesigned the intake track from duct to inlet tube in order to eliminate any existing stock air restriction while simultaneously using inspired styling and form. 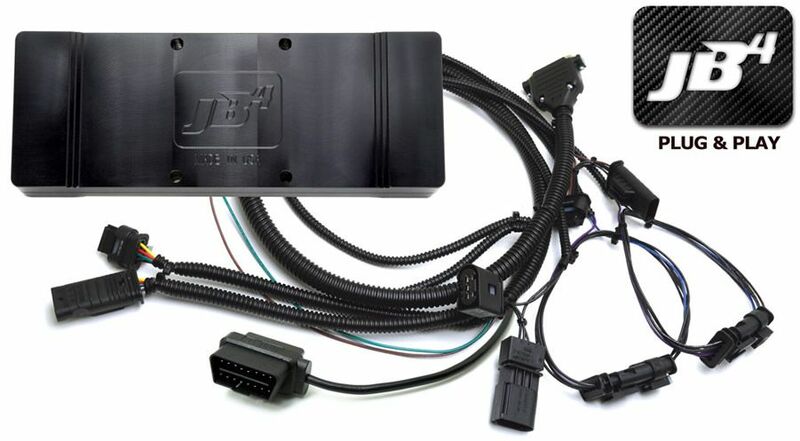 With the Patent Pending carbon fiber housings, Eventuri has managed to increase aerodynamic efficiency leading into the throttle bodies. The unique inverse cone filter generates a pronounced Venturi effect to increase air flow ever further. Every ounce of the Eventuri intake exudes perfection and your car deserves nothing but.